Boston, MA – April 1st, 2019. 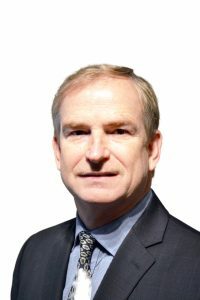 Adimec (www.adimec.com), a world leader in application-specific, leading edge camera solutions, today announced the appointment of Dale Lehmann, to the Board of Directors of Adimec Electronic Imaging , Inc., their North and South America sales and support business office. Mr. Lehmann has served in executive management positions in major corporations supporting the defense & aerospace global security markets for over 30 years. Prior to joining Adimec’s Board, Dale held executive management positions with Cincinnati Electronics Corp, L-3 Technologies, and most recently General Dynamics. He is a graduate of the University of Dayton Engineering Program and holds an MBA from Xavier University.